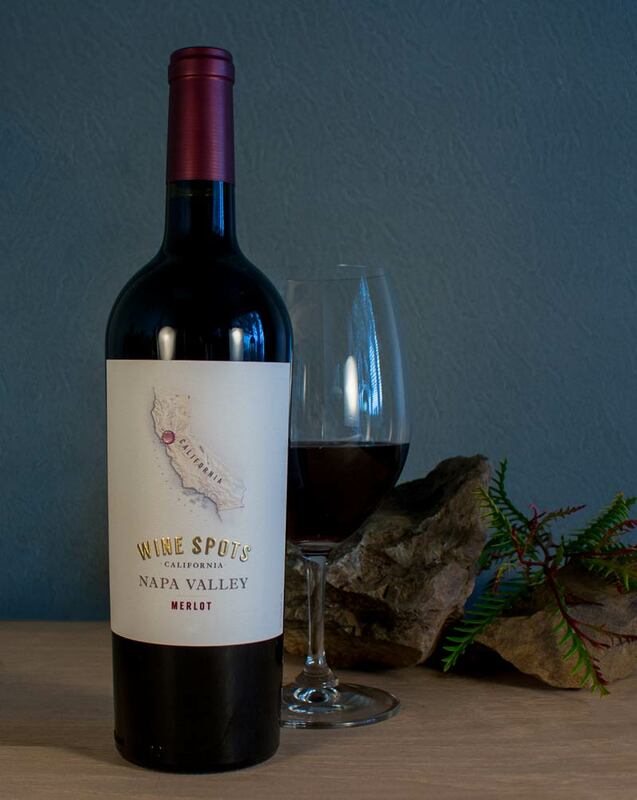 Wine Spots Napa Valley Merlot is an elegant wine. Sweet cherry and plum aromas are accented by hints of vanilla, fine herbs and aged leather. French oak aging in small barrels emphasizes the fruit flavors of cherry, plum and blackberries and adds hints of toasty oak. This is a classic example of Napa Merlot with supple tannins and a lingering finish. Napa Valley, while small in size, produces some of the finest wines in the world. Old World varietals thrive here, reflecting their classic characteristics while showcasing the diversity of Napa Valley's sub-appellations, each with their unique micro-climate and complex soils. These appellations gravelly, well-drained hillside soils, which are exposed to sunlight at low temperatures, produce wines with a dense palate and great structure. The fruit for the 2013 Wine Spots Cabermet Sauvignon was sourced from the Stags Leap, Rutherford, and St. Helena AVAs. 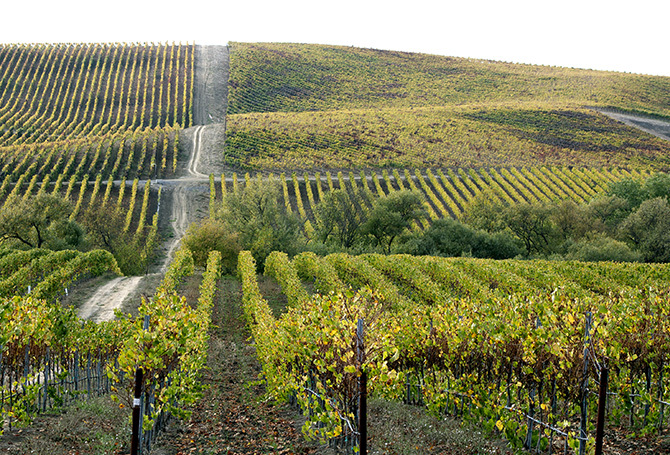 These appellations' gravelly, well-drained hillside soils, which are exposed to sunlight at low temperatures, produce wines with a dense palate and great structure. Enjoy with poultry, red meat, grilled salmon, duck, seared tuna, mushroom dishes. Merlot finds a great spot in Napa Valley, and this wine brings the goods at a nice price for the region. Juicy red fruit and fall spice aromas and flavors are perfectly ripe, and supple grip extends the finish, where the fruit and spice meld with good push and mouth watering acidity. It’s perfect for a grilled t-bone dinner. Ruby color. Oaky, elegant aromas of polished fine furniture, ripe forest berries, curaçao oranges, and white peppercorns with a velvety, vibrant, dry-yet-fruity medium-full body and an effortless, involved, medium-long cranberry relish, walnut, and blackberry finish with well-integrated tannins and moderate oak. A rich and dry, sophisticated Merlot full of exquisite oak. Ruby color. Aromas and flavors of cherry pie, toffee, and toasted meringue with a silky, tangy, fruity medium-to-full body and a tingling, charming finish with notes of plum, delicate spice, pepper, and cedar with chewy tannins and light oak. A tasty, juicy, spot-on merlot.